If you’ve seen Eric Slick play a show recently, he was probably behind a drum kit — the ever-busy musician has spent the better part of 2018 touring with his band Dr. Dog and playing in Natalie Prass’s backing band. But Slick is ready to jump back into the spotlight as a solo artist. He’ll release a four-track EP called Bullfighter in January, and the first track, “Nothing Real,” is out now. Eric Slick of Dr. Dog has been producing a plethora of multifaceted extracurricular work, from last year’s kickass White Reindeer LP from his band Lithuania to solo work under his own name. On the heels of performing the loaded Philly Music Fest at World Cafe Live, Eric Slick just shared a new track titled “secrets” via Boiled Records, which features Speedy Ortiz’s / Sad13’s Sadie Dupuis. 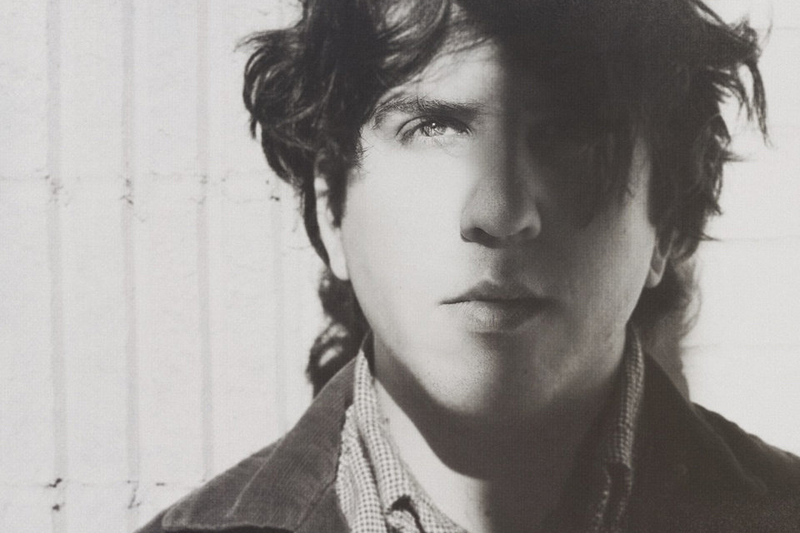 The lead single from Eric Slick‘s debut solo effort Palisades is about his first time meditating. If you were expecting to hear a mellow, sonically-intimate song after reading that line, you’re in for a surprise. Far from it, “You Became the Light” is a barrage of guitar and drums from the onset. An upswell of tone, synth, and cymbals rush in on the phrase “wave to your friend,” perhaps evoking a sense of heaviness leading into lightness during mediation, but the mind remains steadily drenched in sound throughout the track.